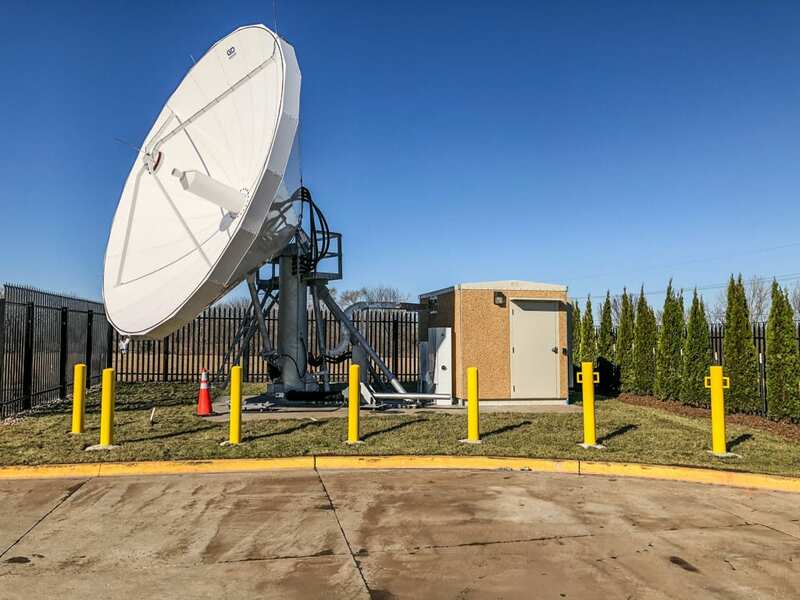 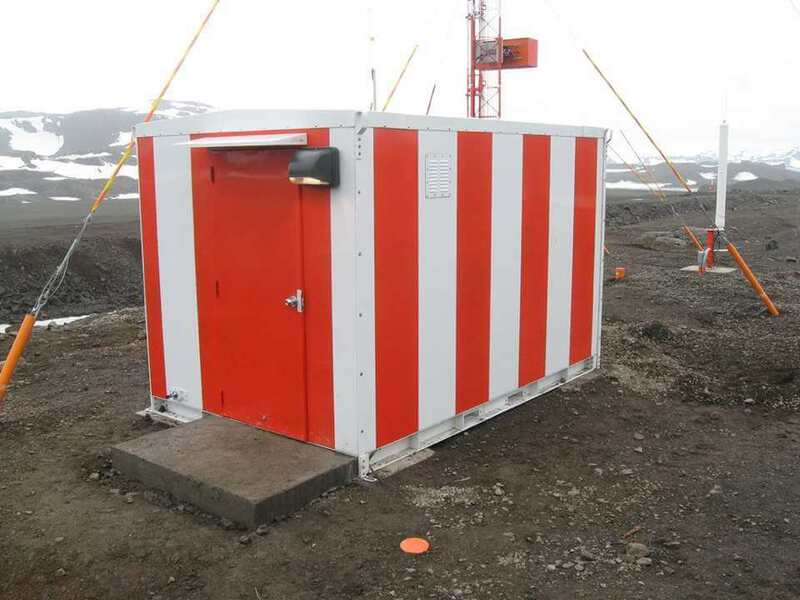 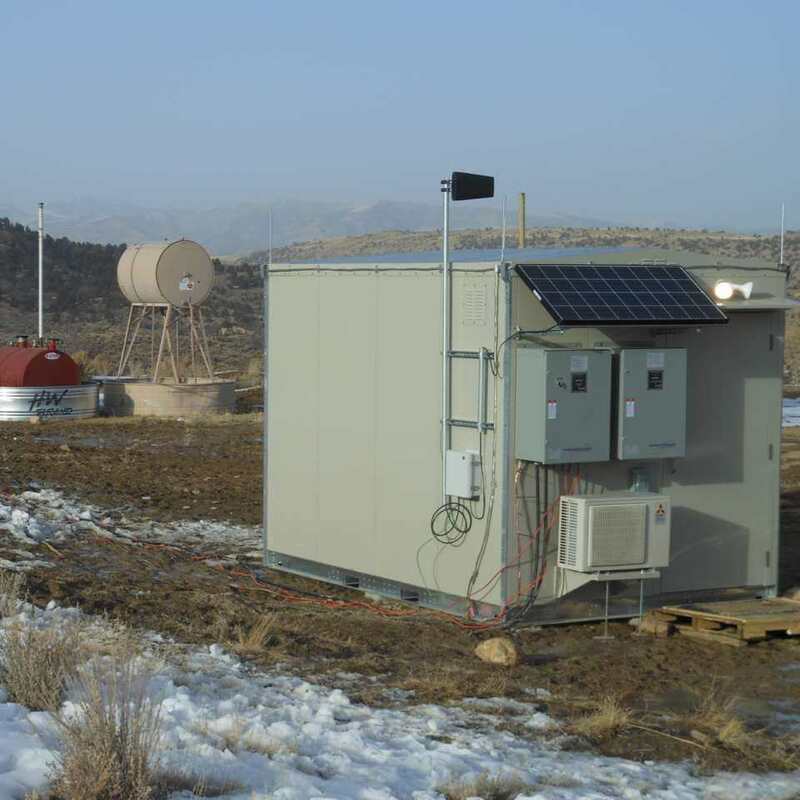 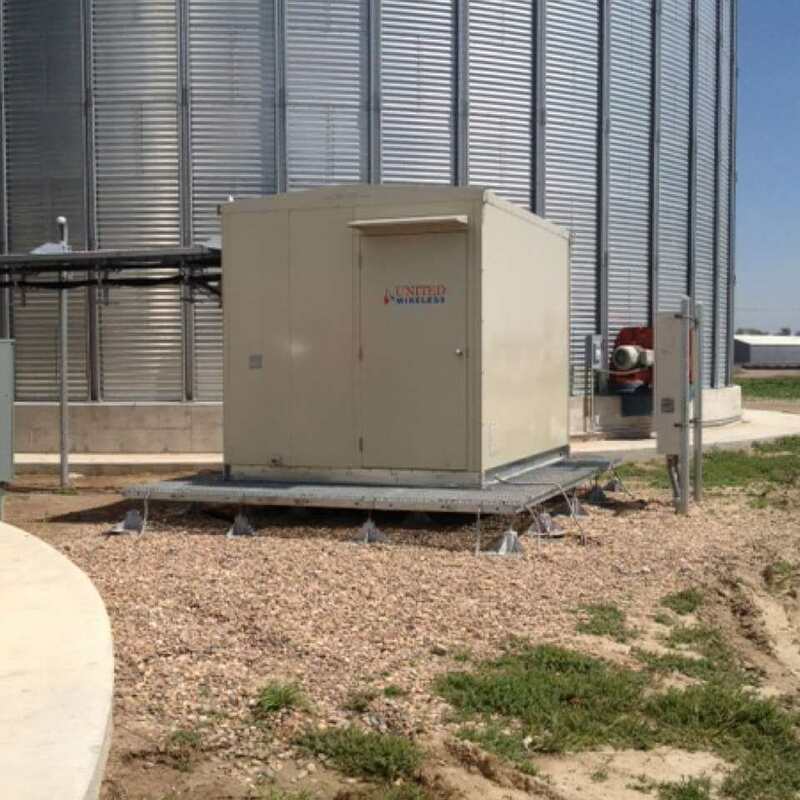 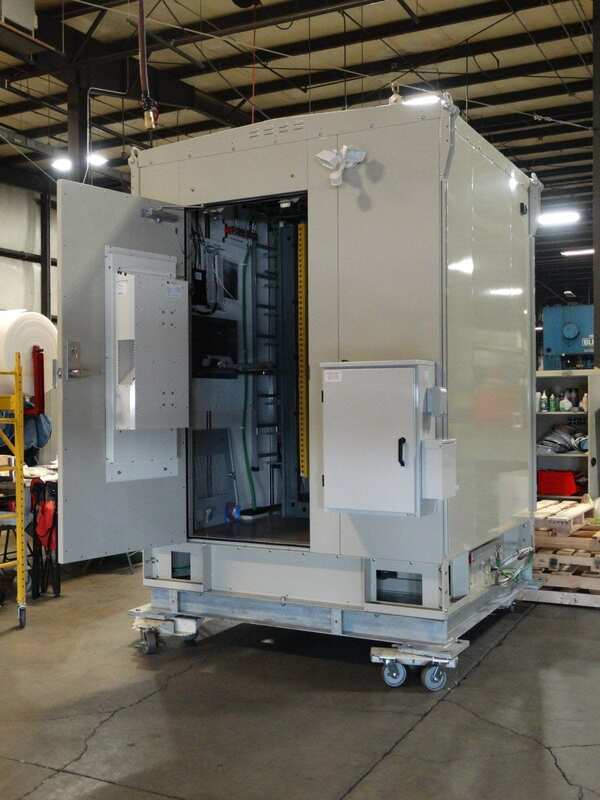 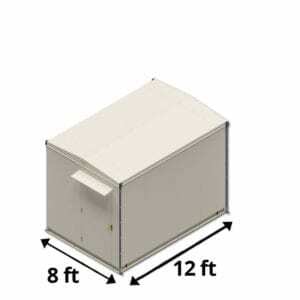 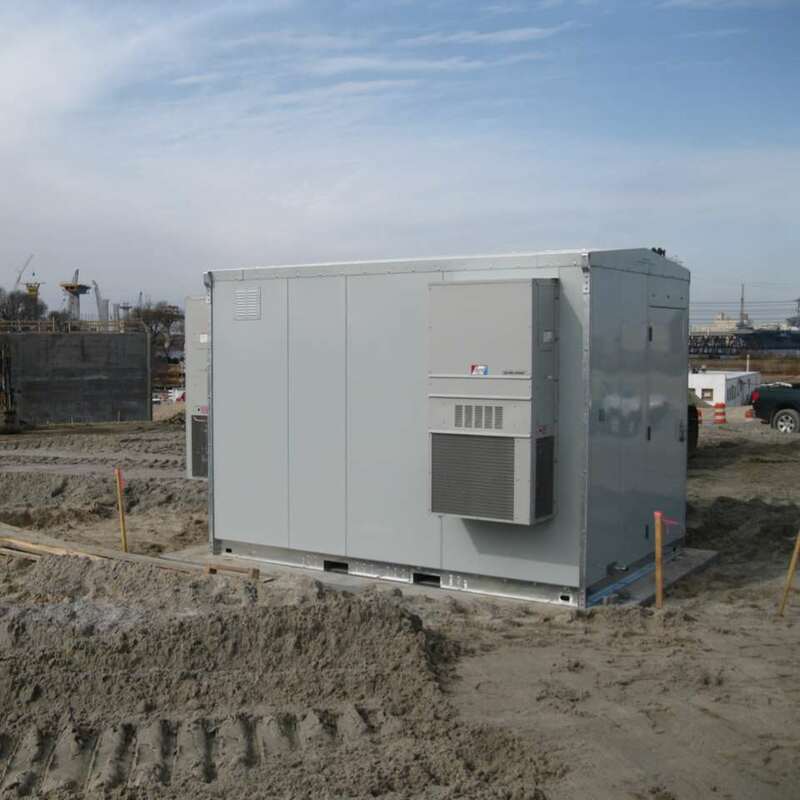 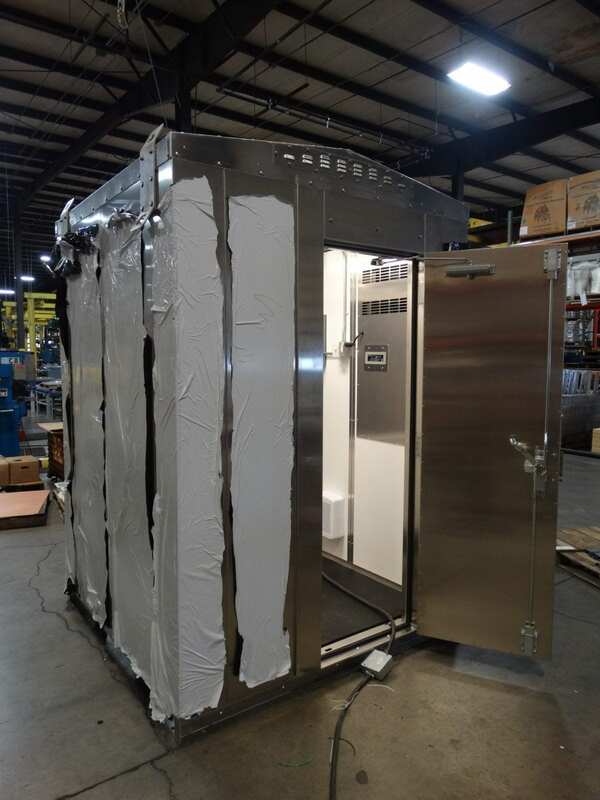 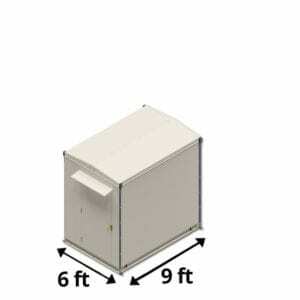 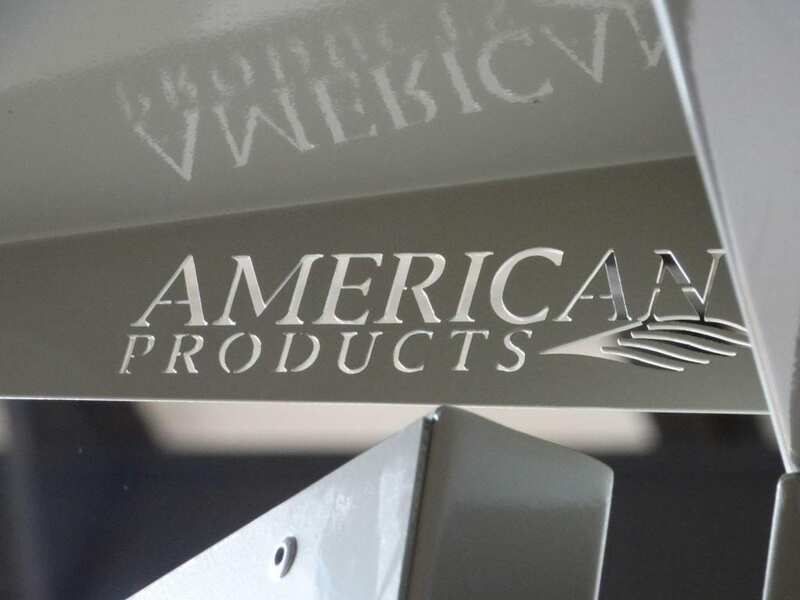 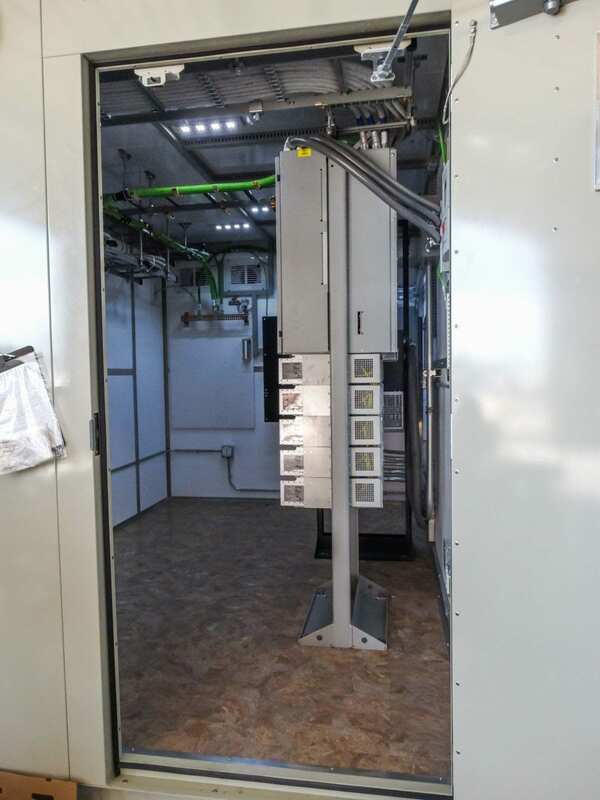 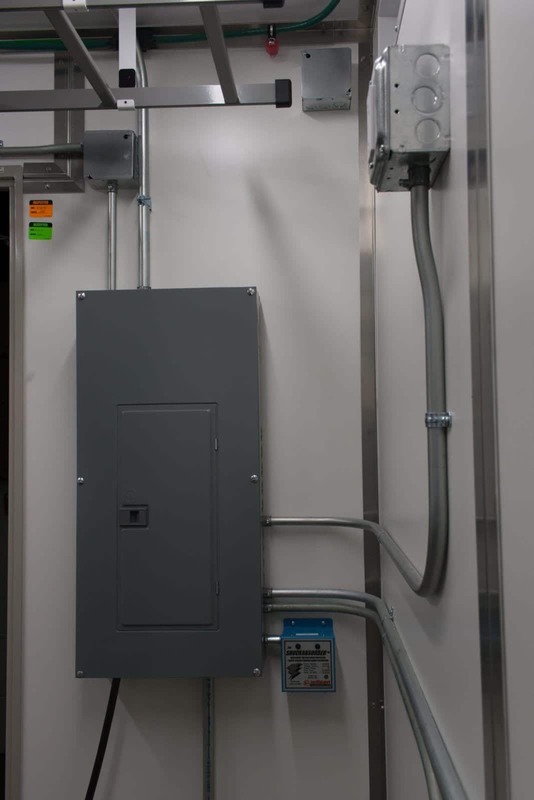 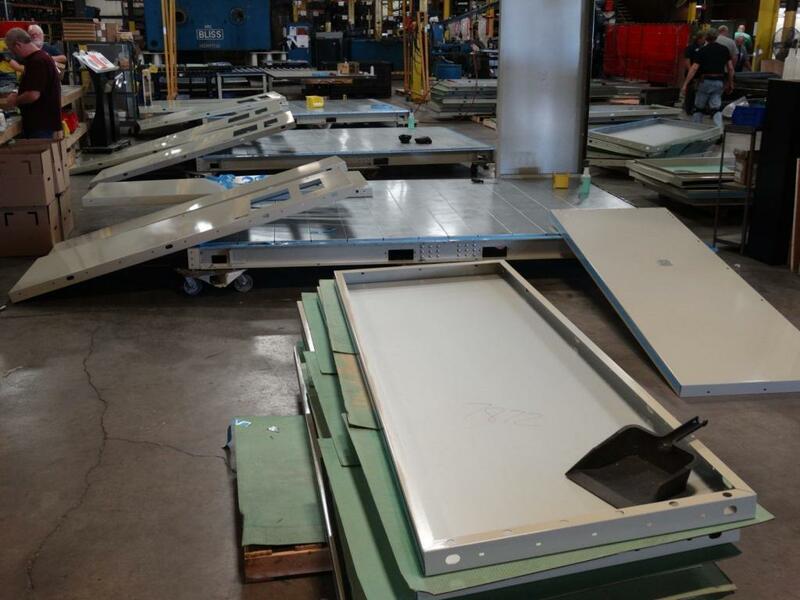 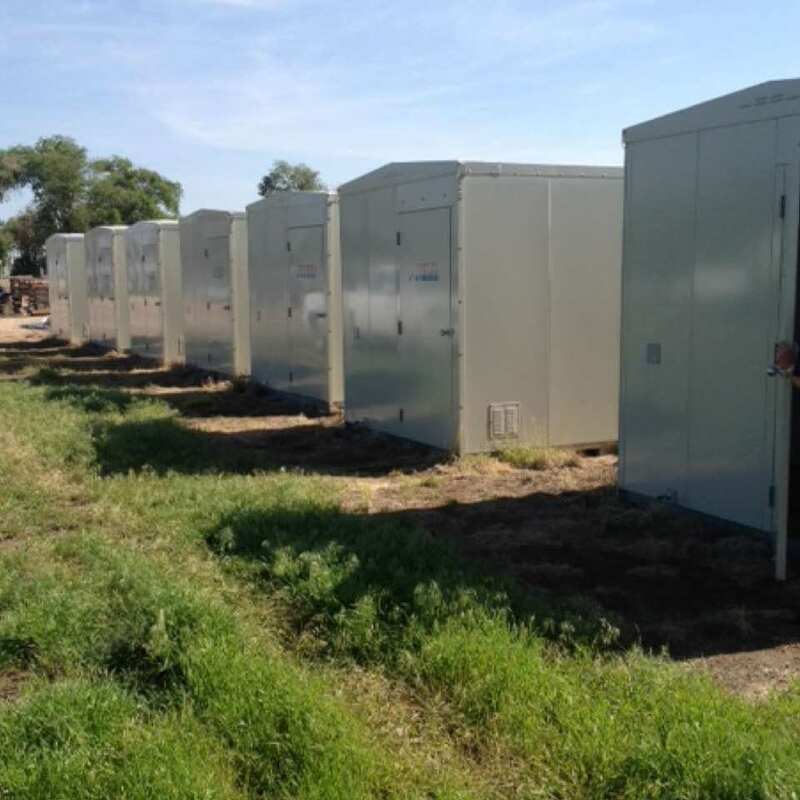 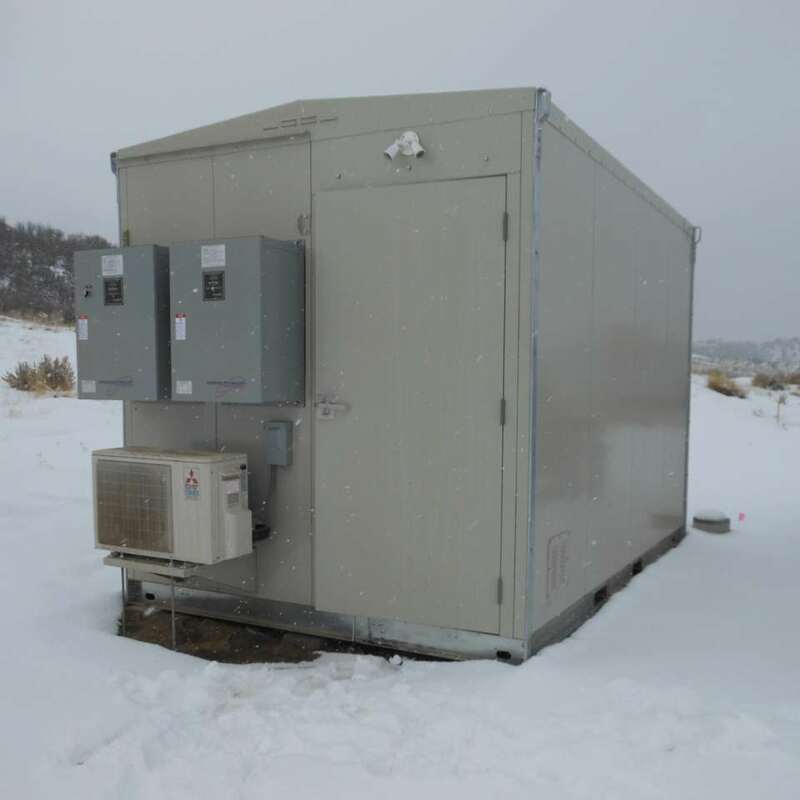 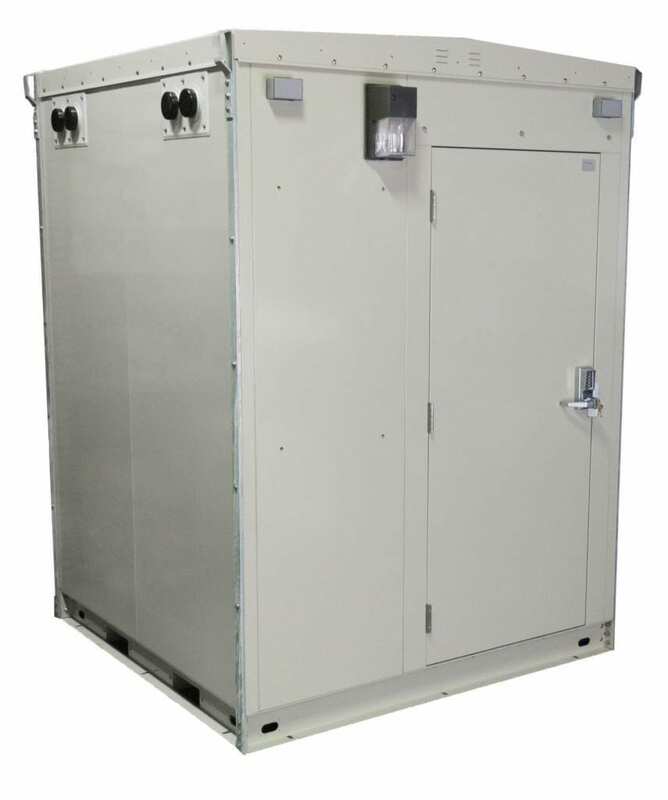 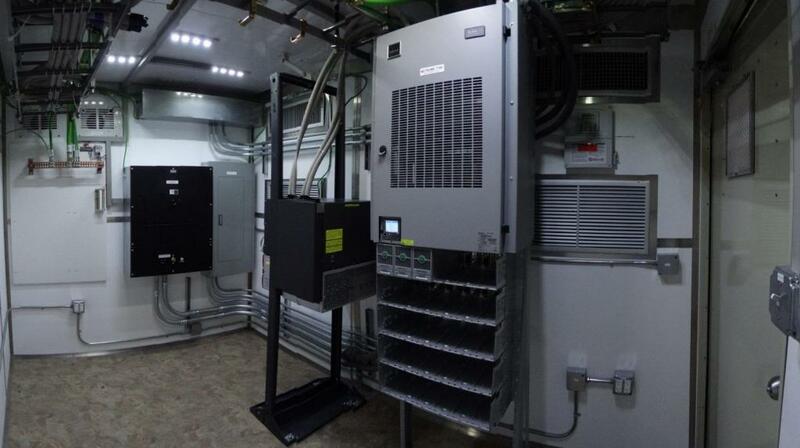 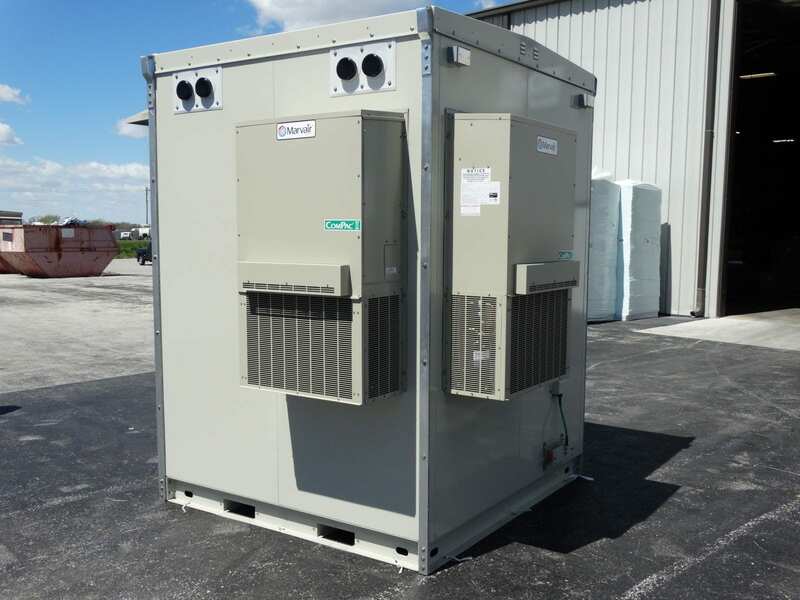 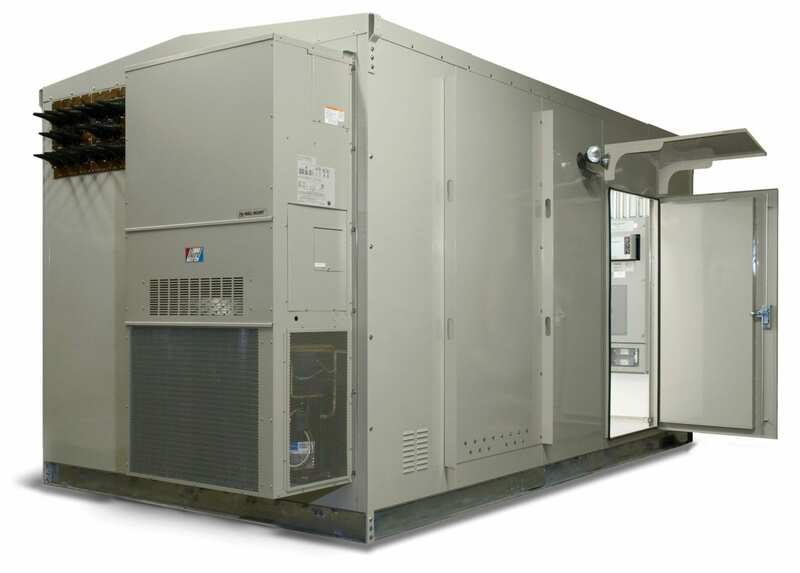 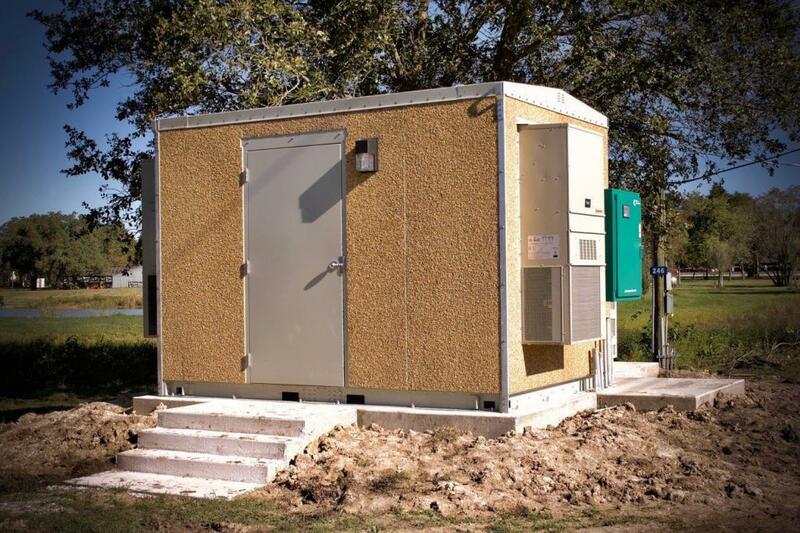 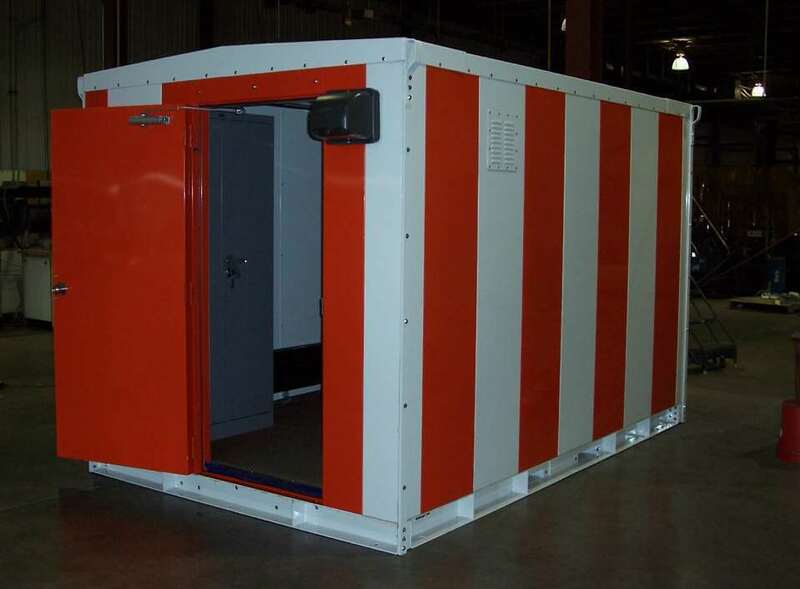 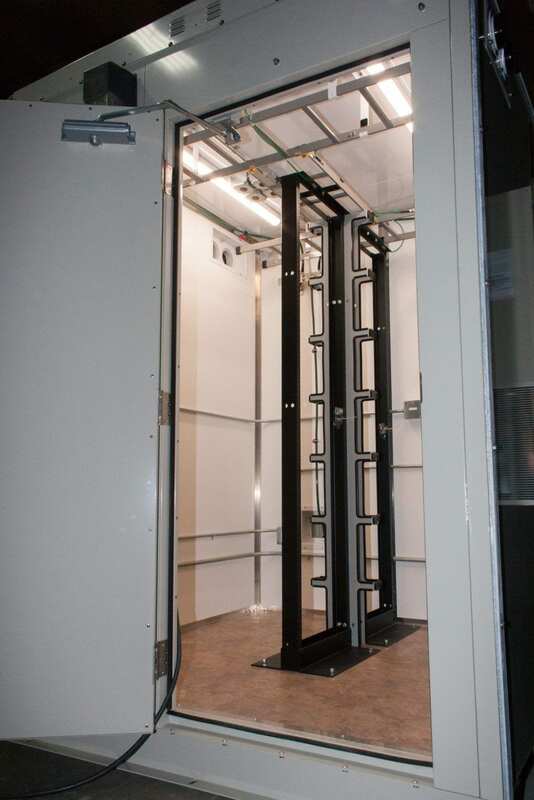 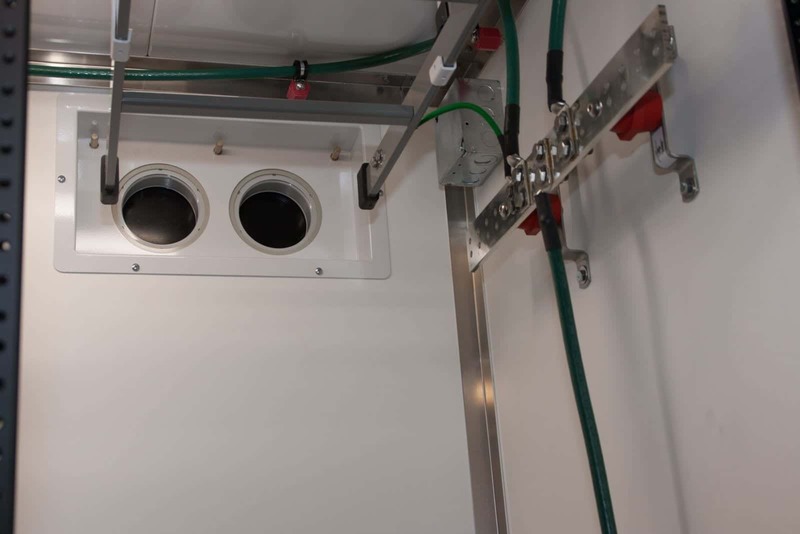 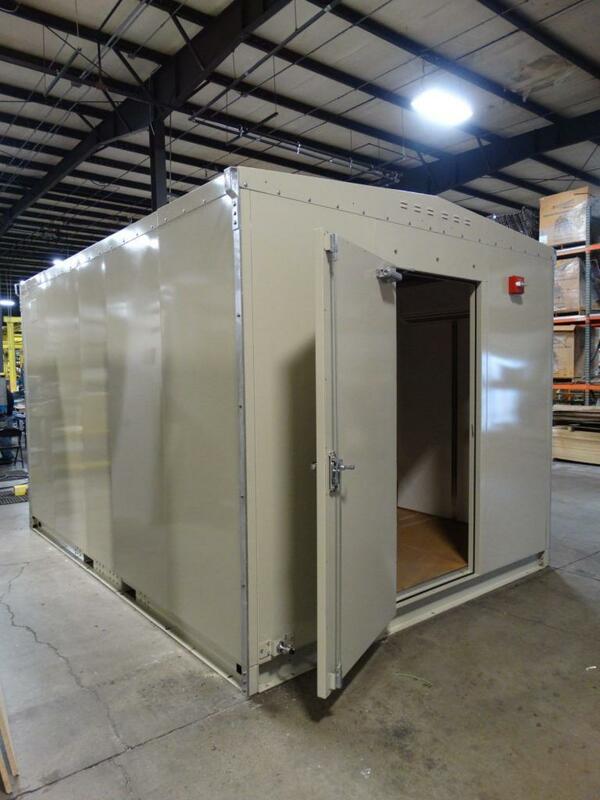 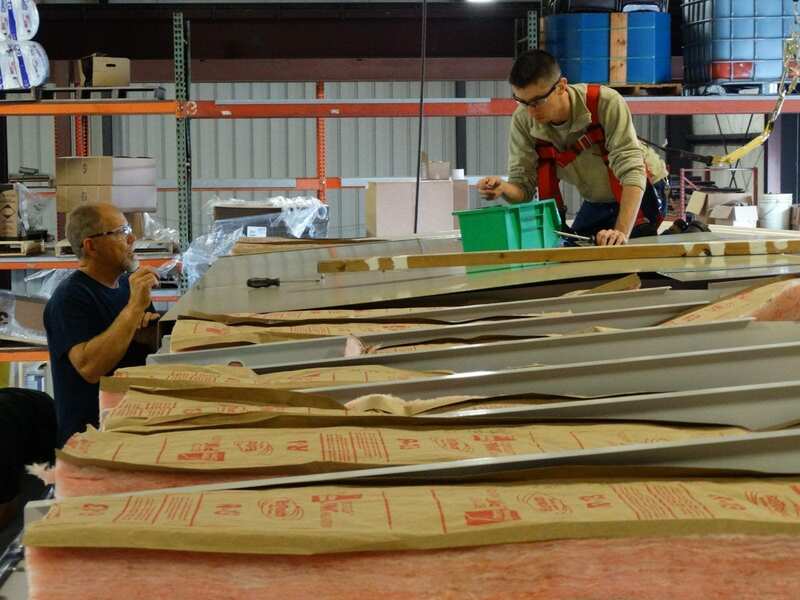 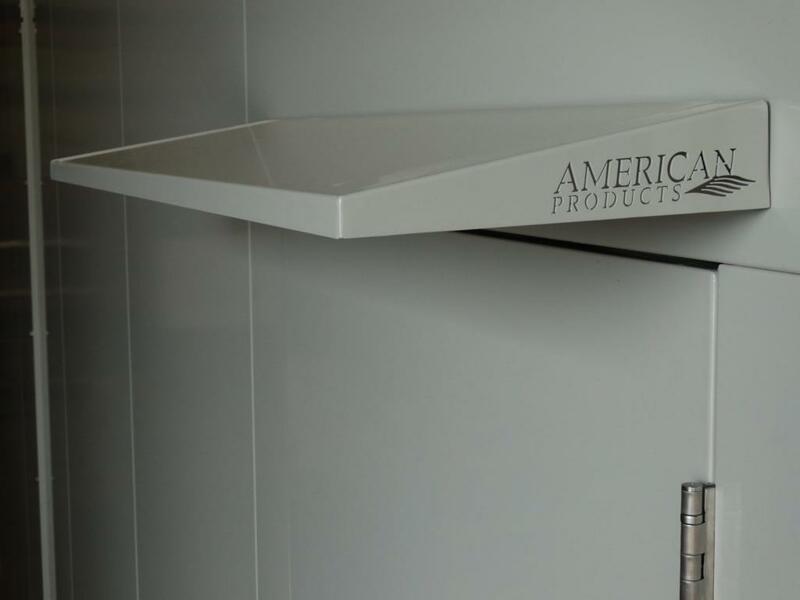 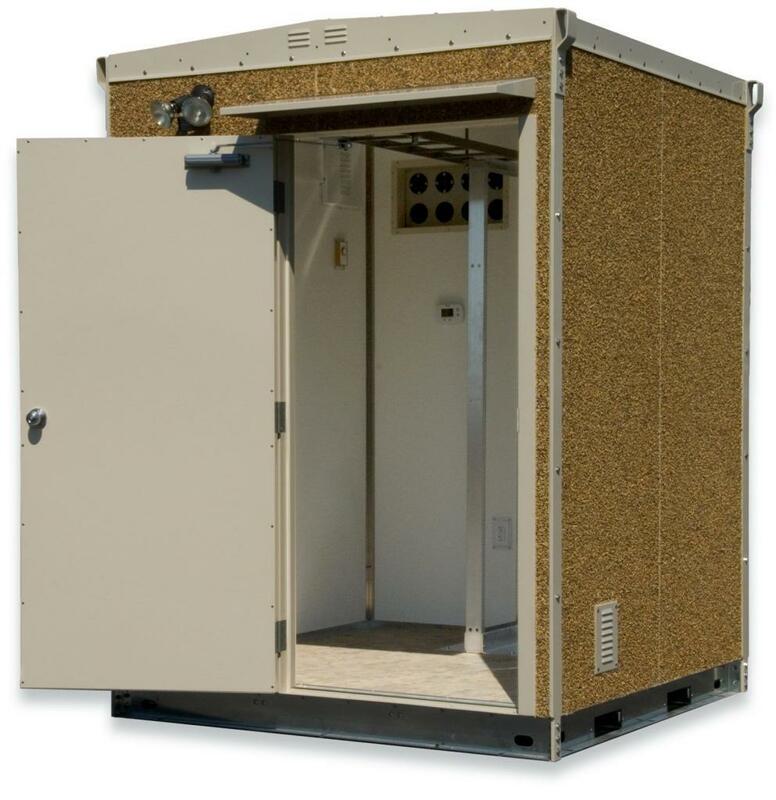 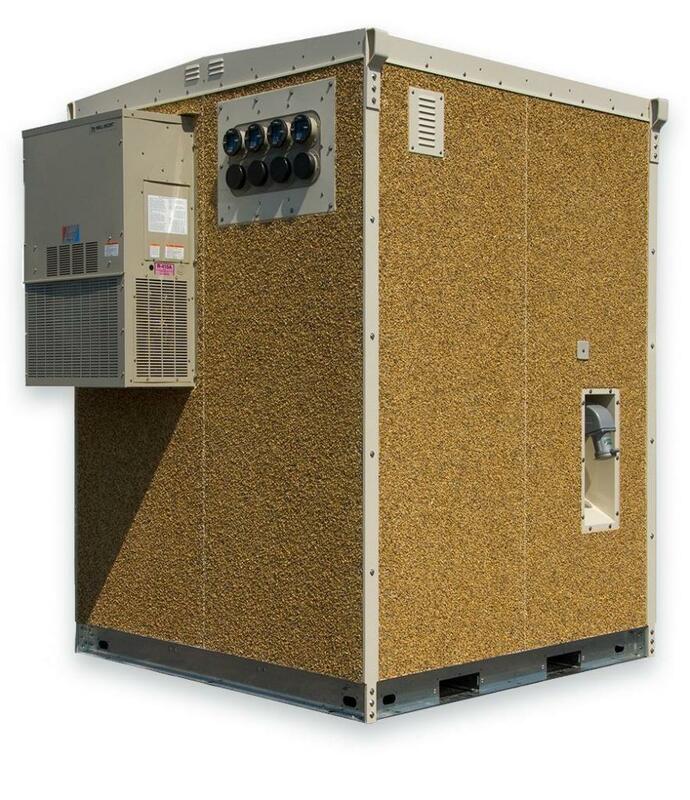 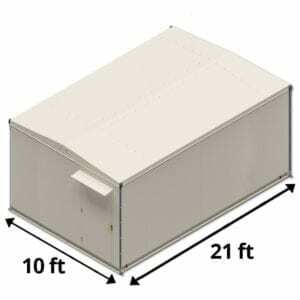 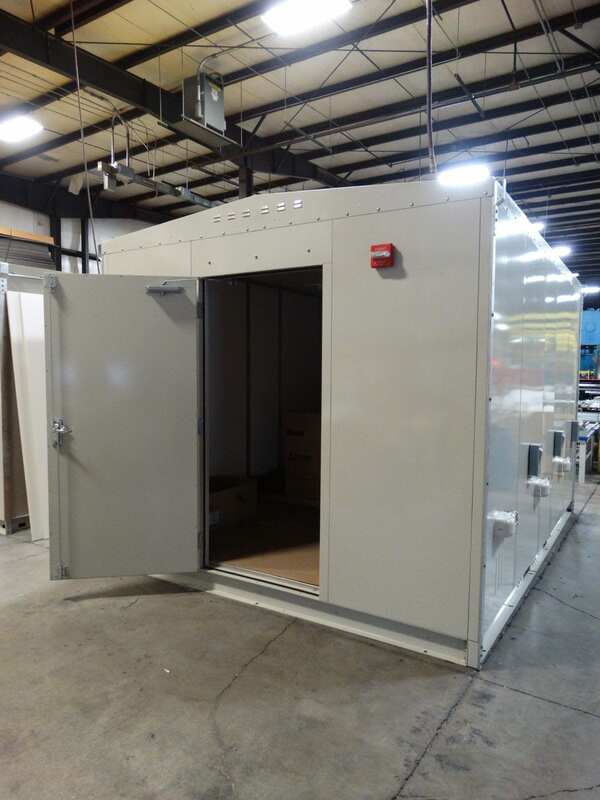 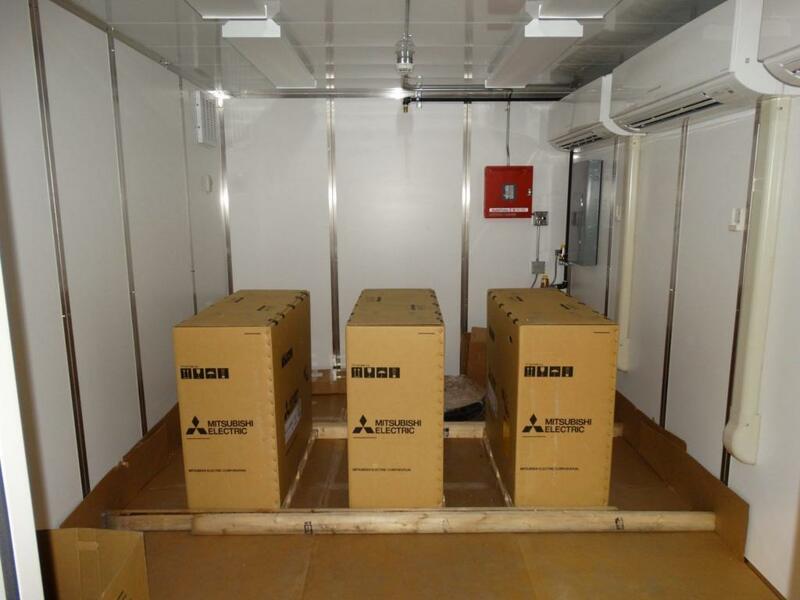 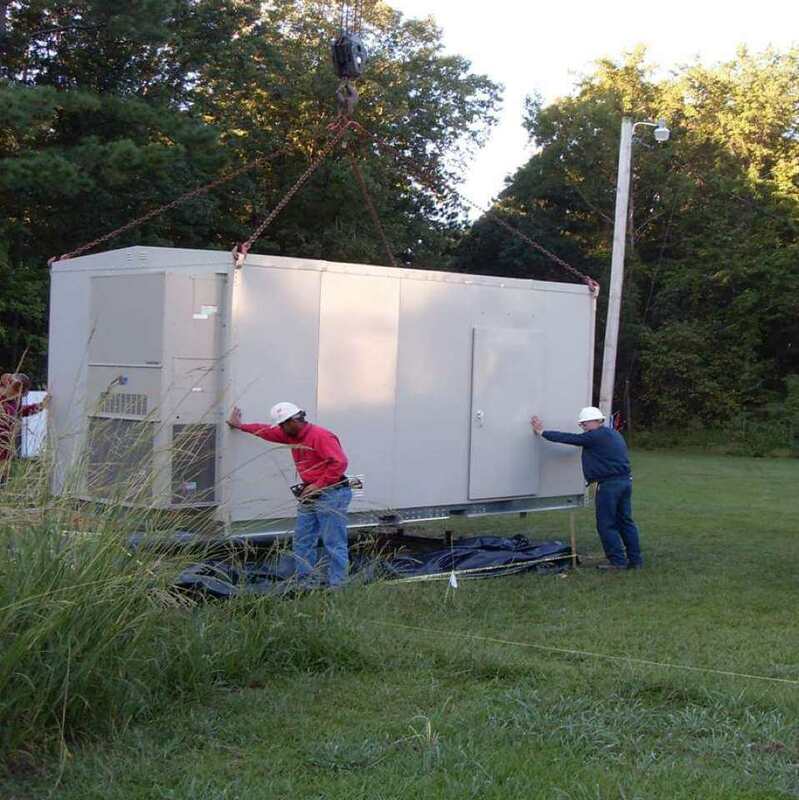 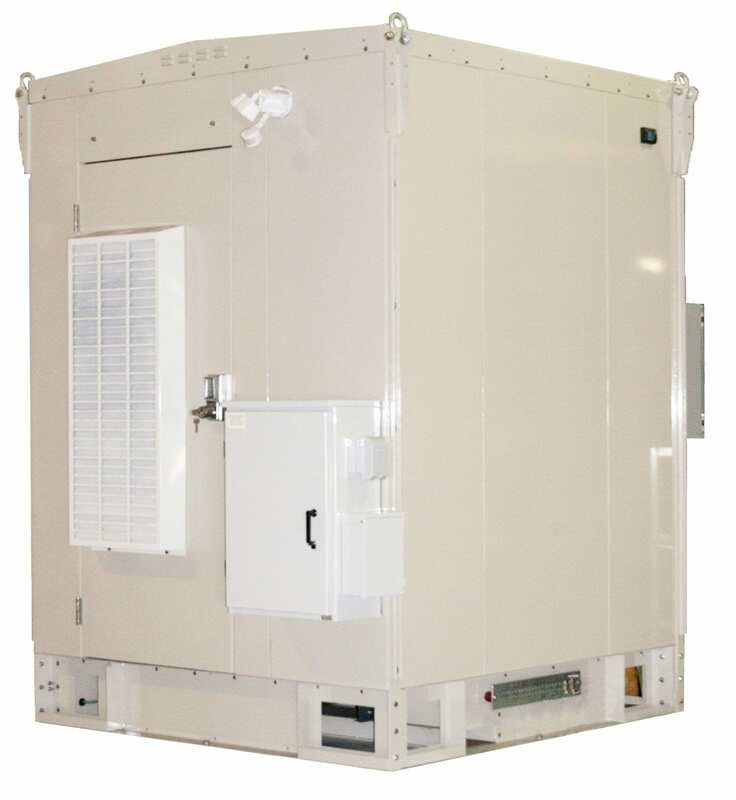 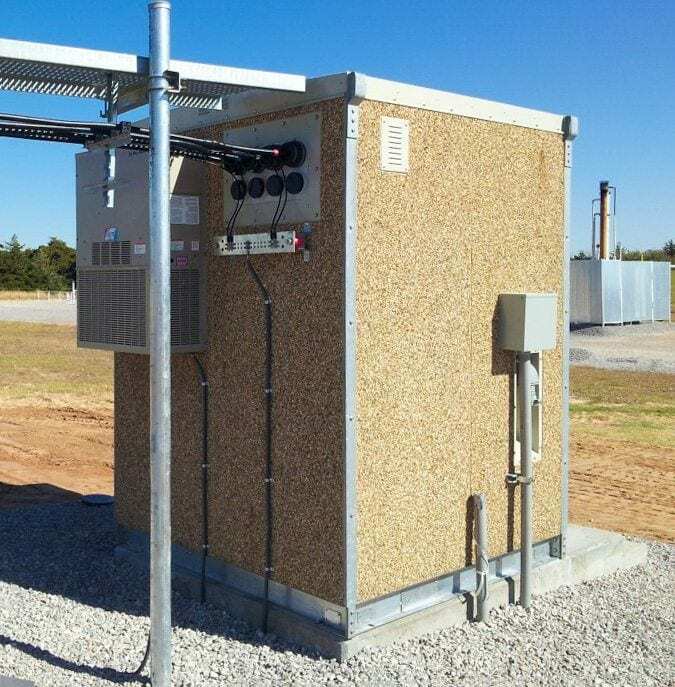 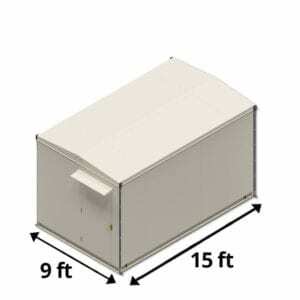 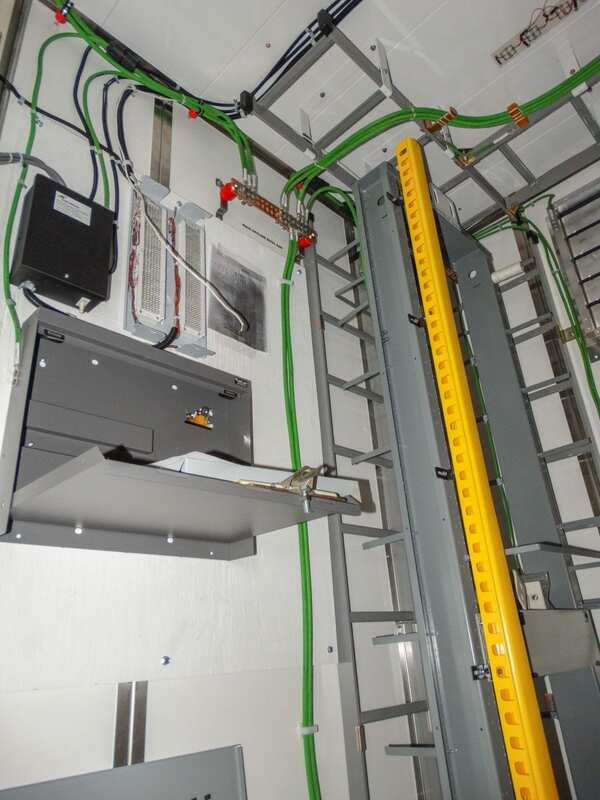 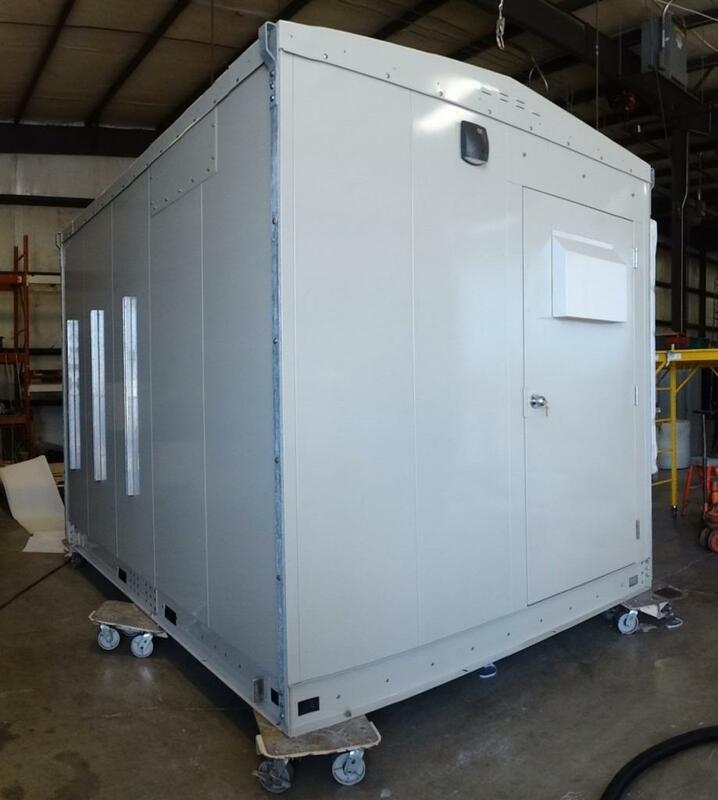 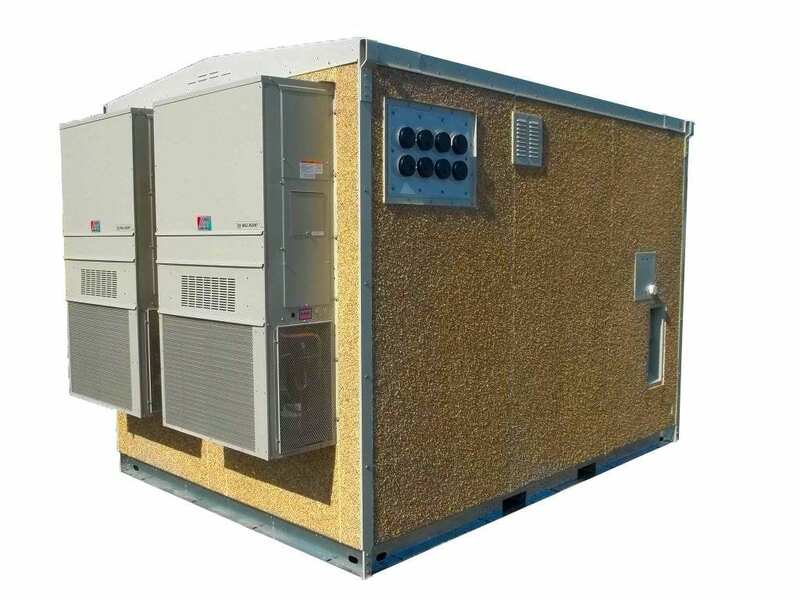 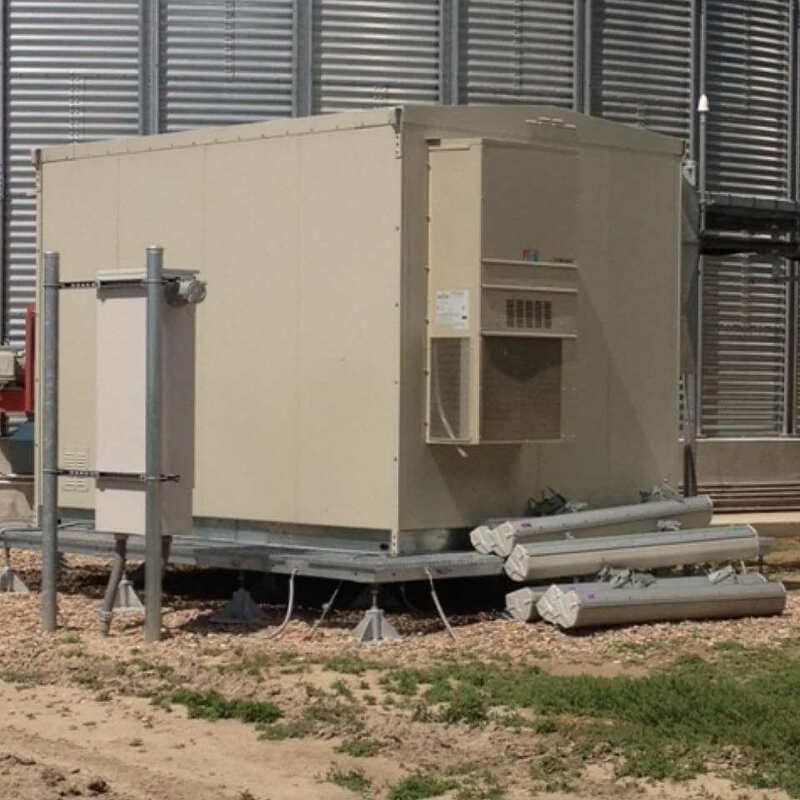 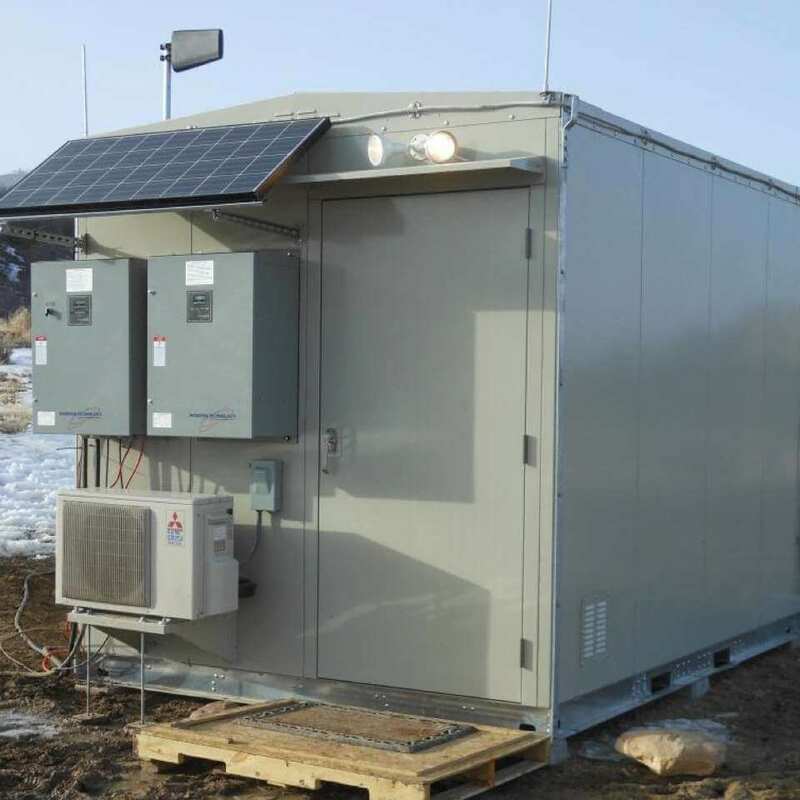 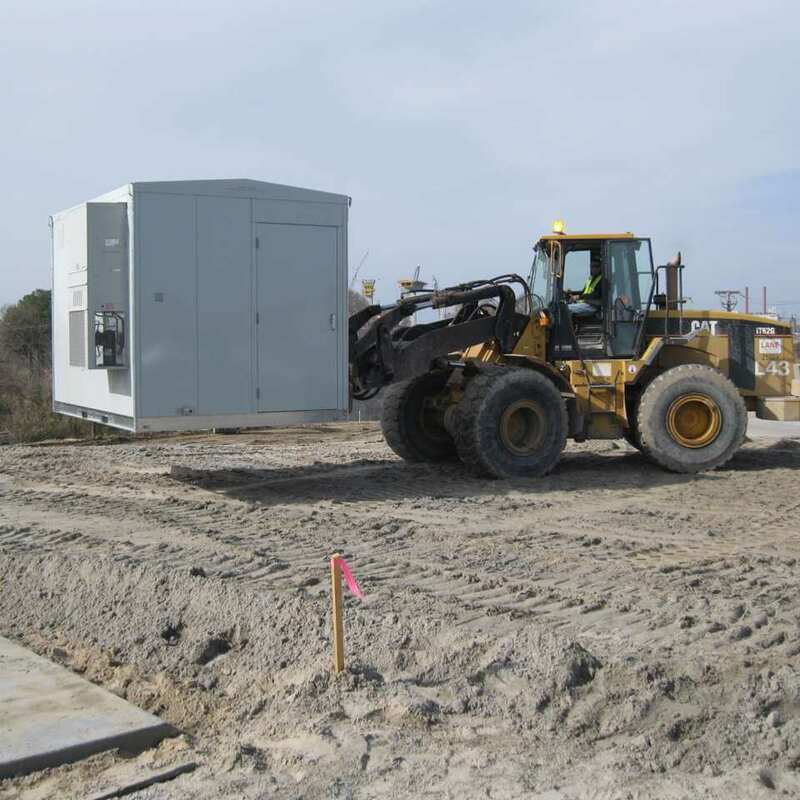 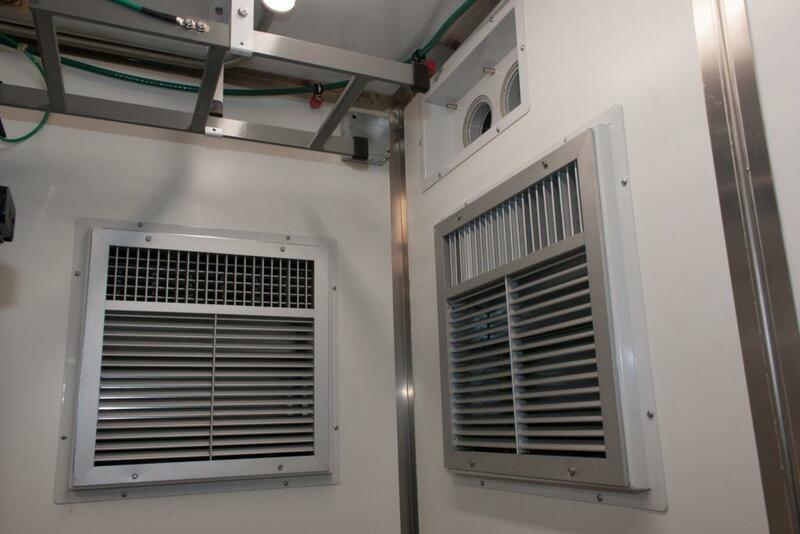 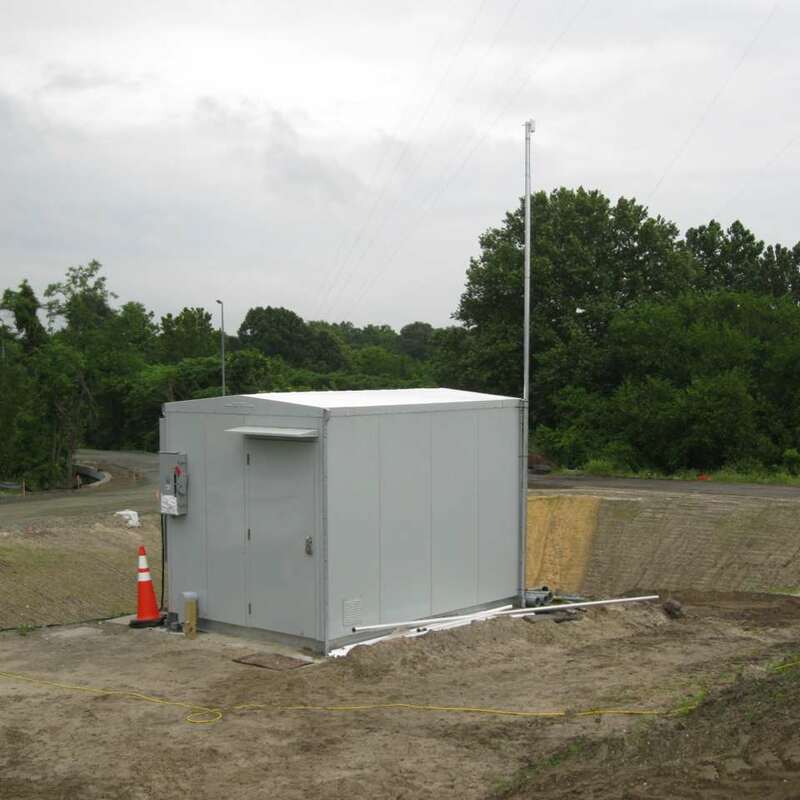 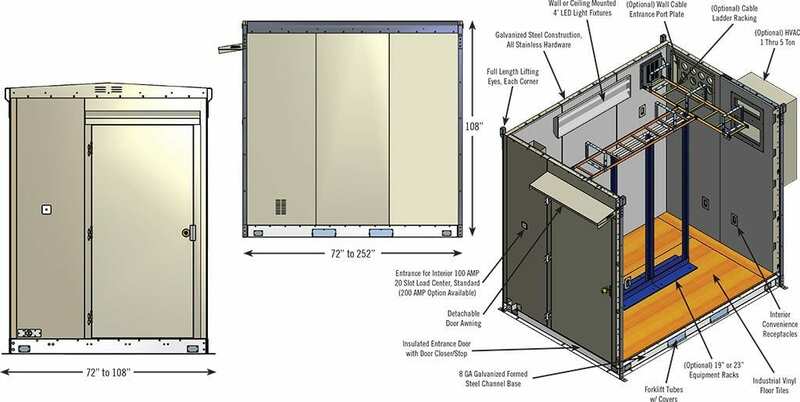 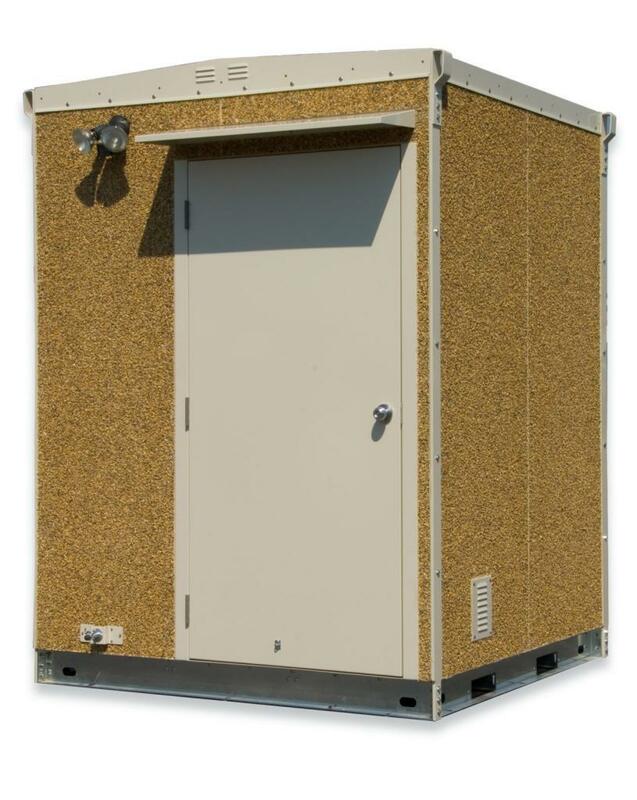 American Products’ exclusive line of telecommunications shelters, Fort Shelter, provides superior protection for telecom and communication equipment from the ravages of changing weather, temperature, moisture and other hazards. 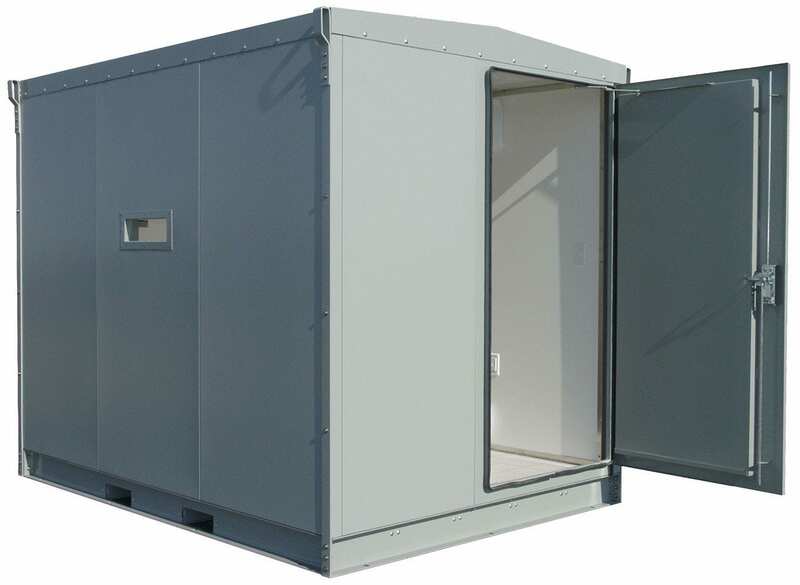 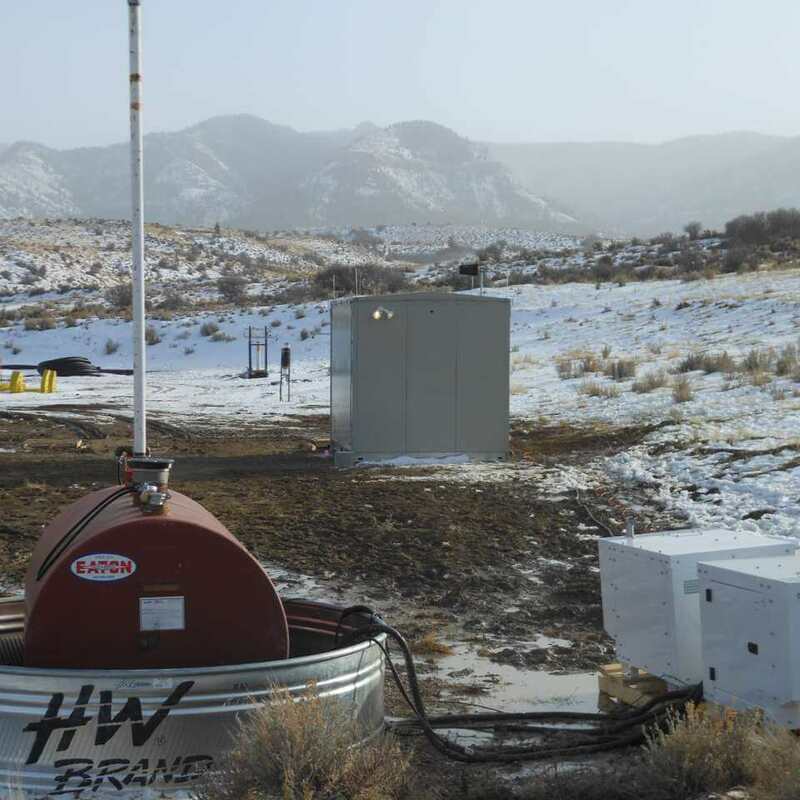 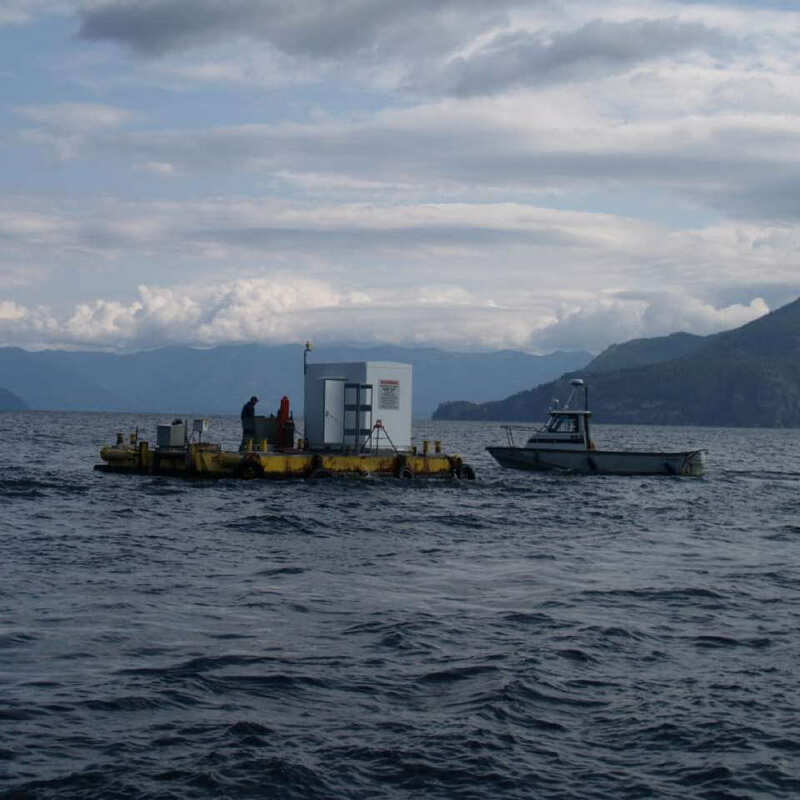 Made from heavy-duty steel, the Fort telecommunication shelters are built to last. 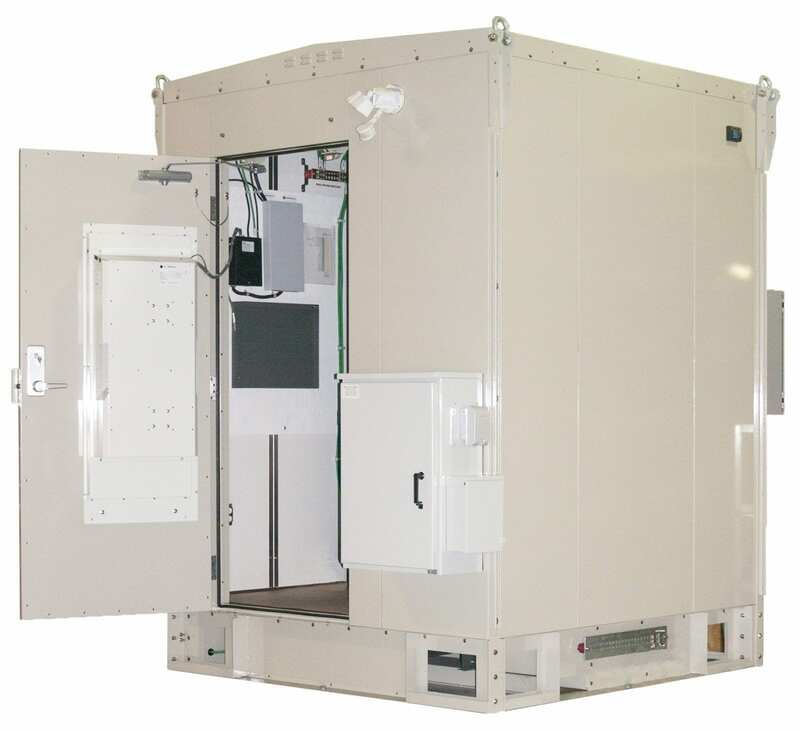 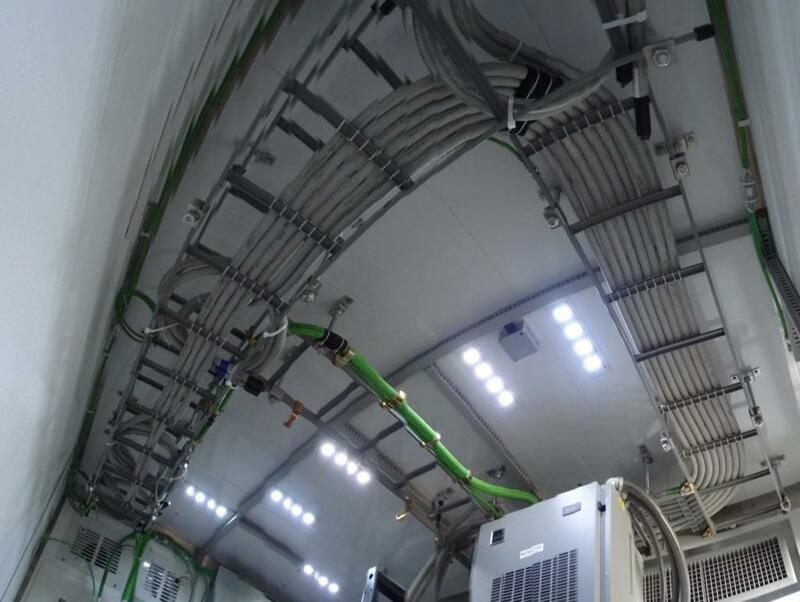 They are insulated and temperature controlled with heaters or air conditioners, making them suitable for FTTx, wireless communications, power / equipment storage, telecom, fiber optic, minicell, microcell, femtocell, 3G and 4G applications. 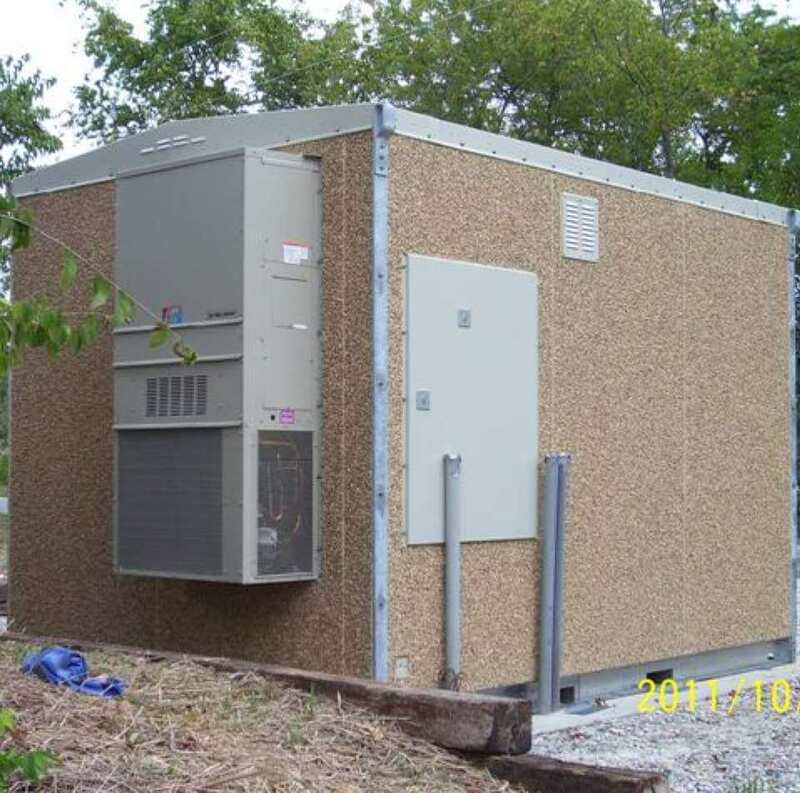 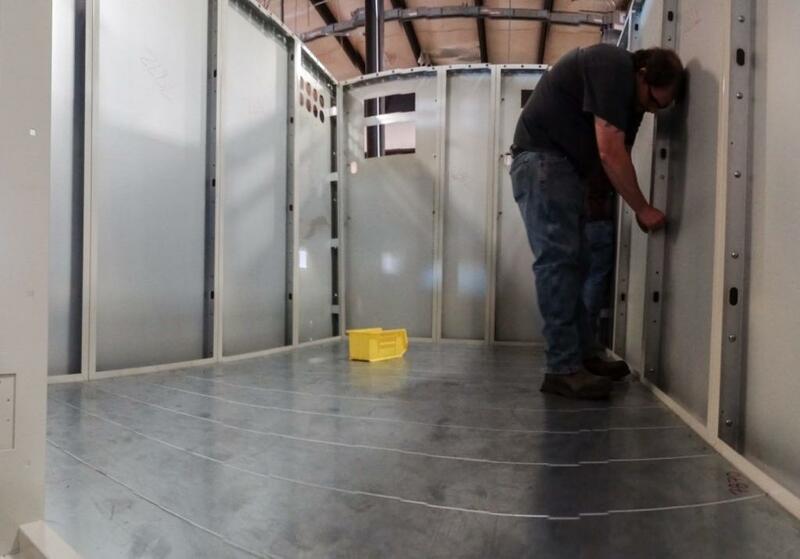 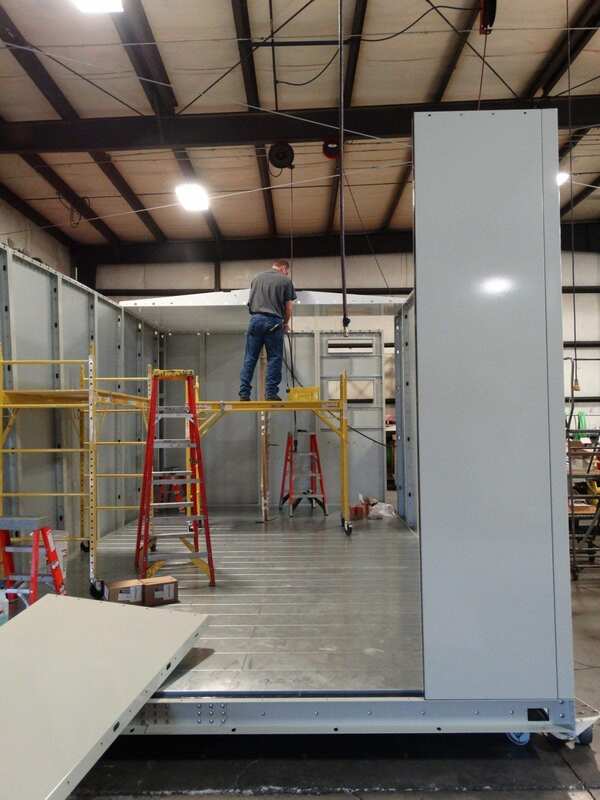 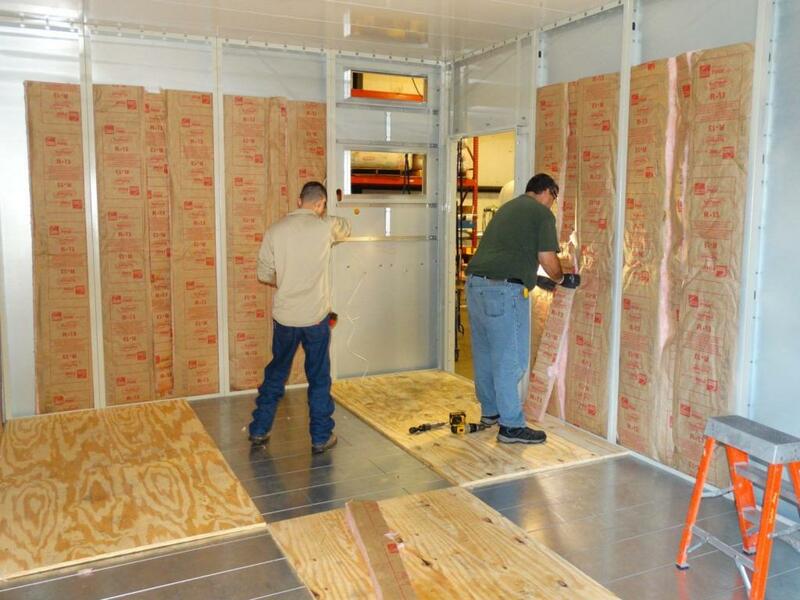 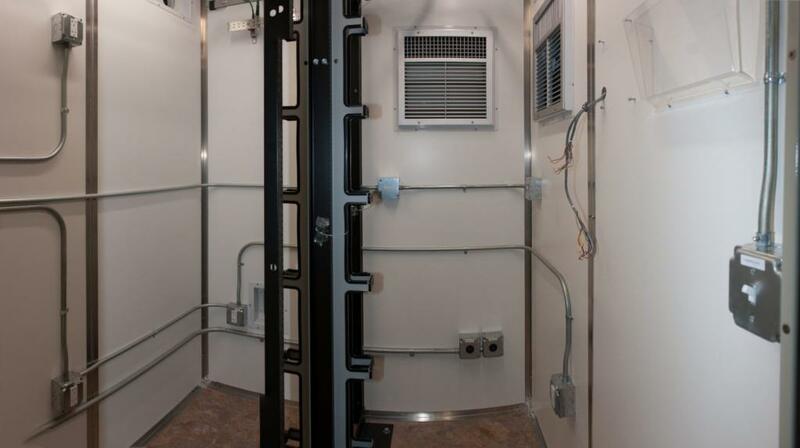 If you have a custom need please contact our enclosure specialists at (417) 736-2135. 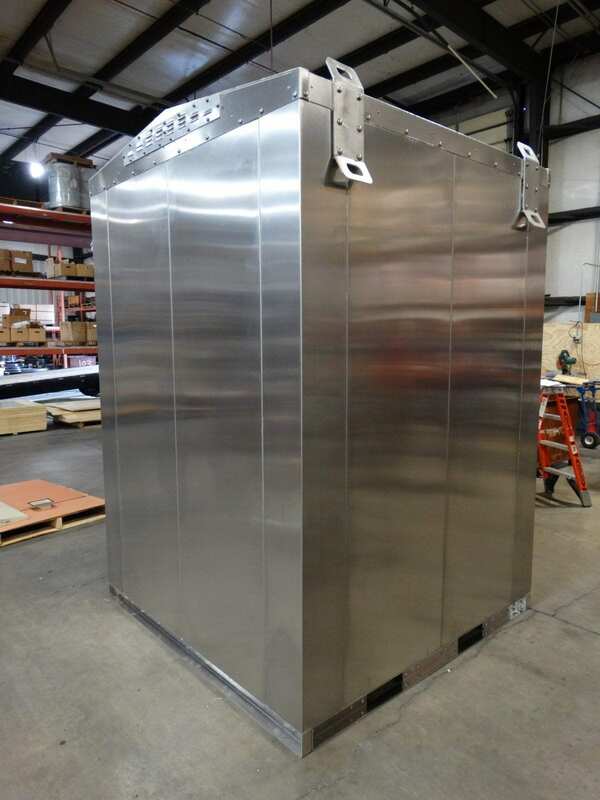 Galvanized Steel. 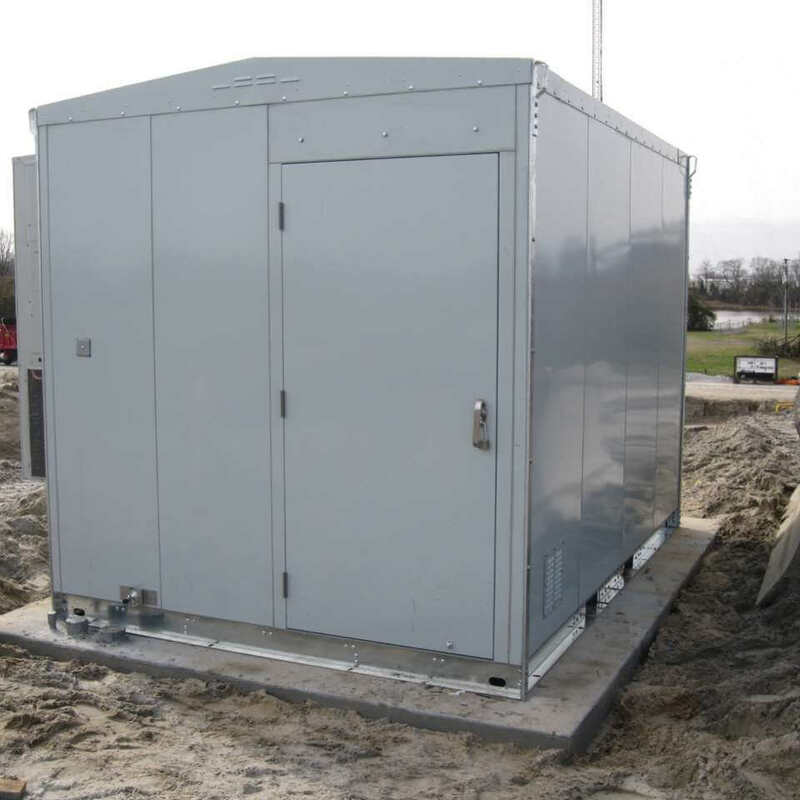 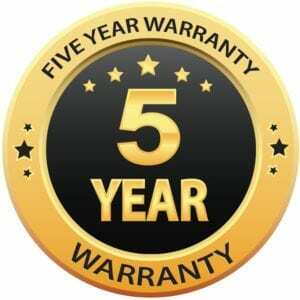 Outstanding impact and corrosion resistance. 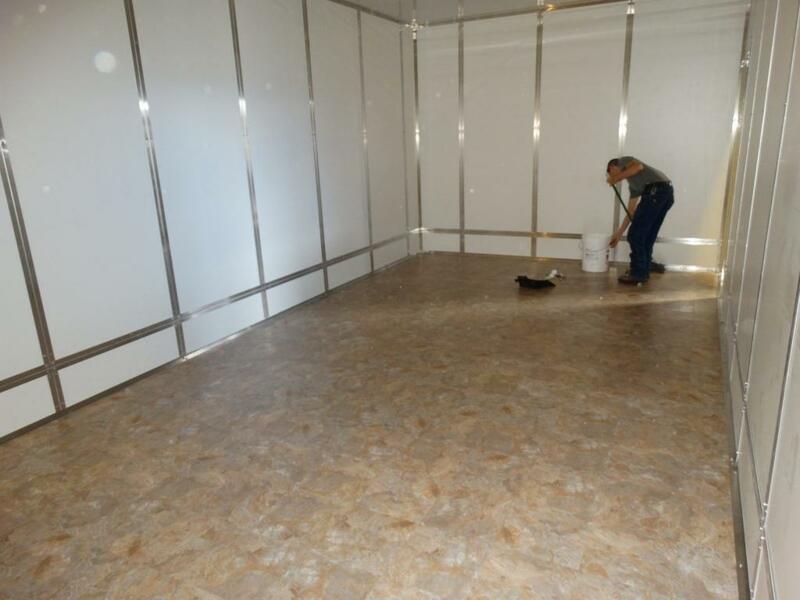 Walls, floor and ceiling 14 gauge. 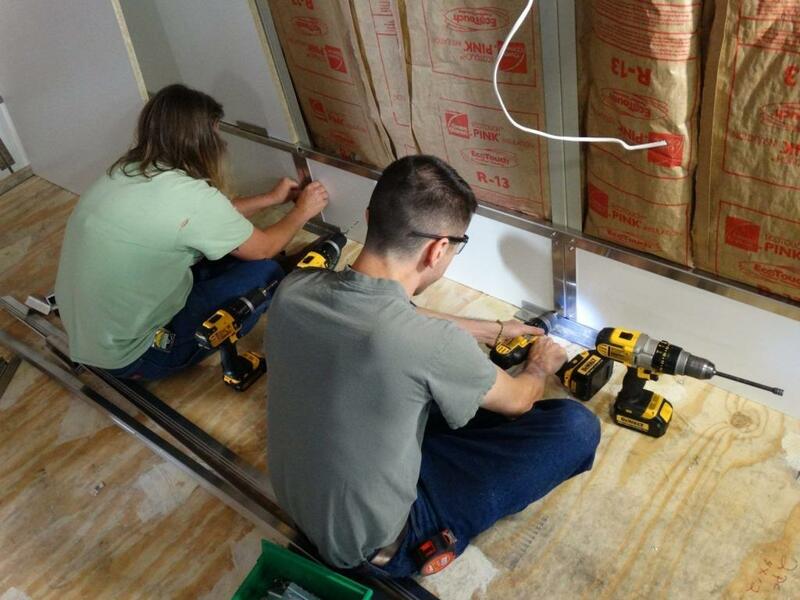 Ceiling joists 12 gauge. 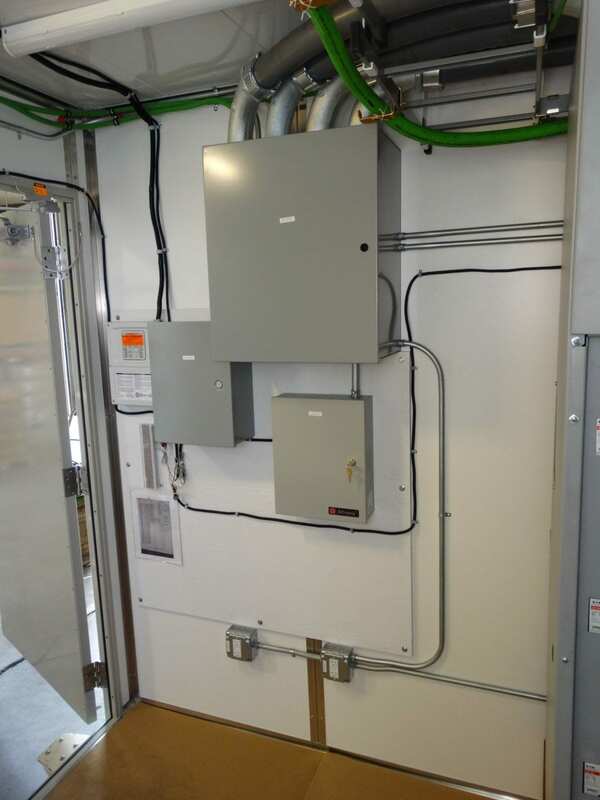 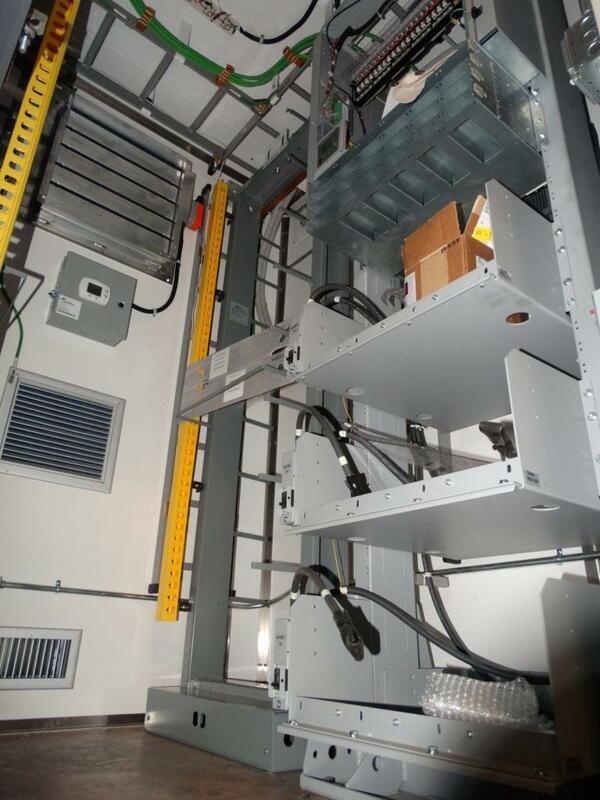 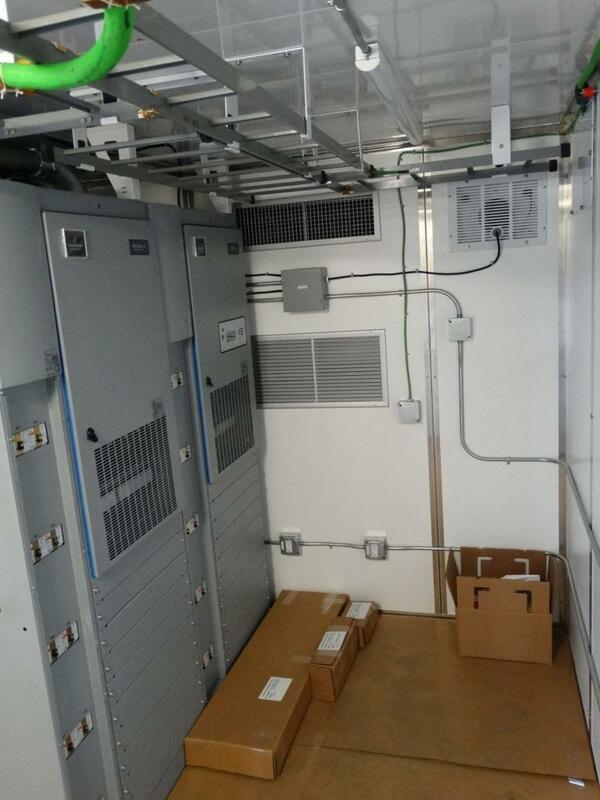 Load Center: 100 Amp load center w/ main breaker, two 20 amp breakers, 12 slot. 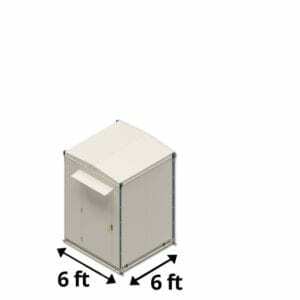 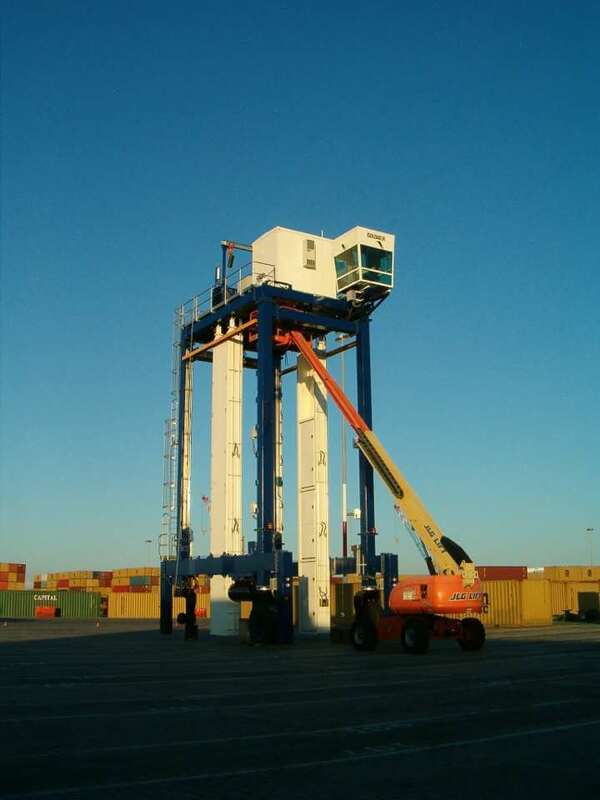 Lifting Eyes/Forklift Tubes: Crane ready lifting eyes and forklift tubes for a convenient way to offload and position your shelter. 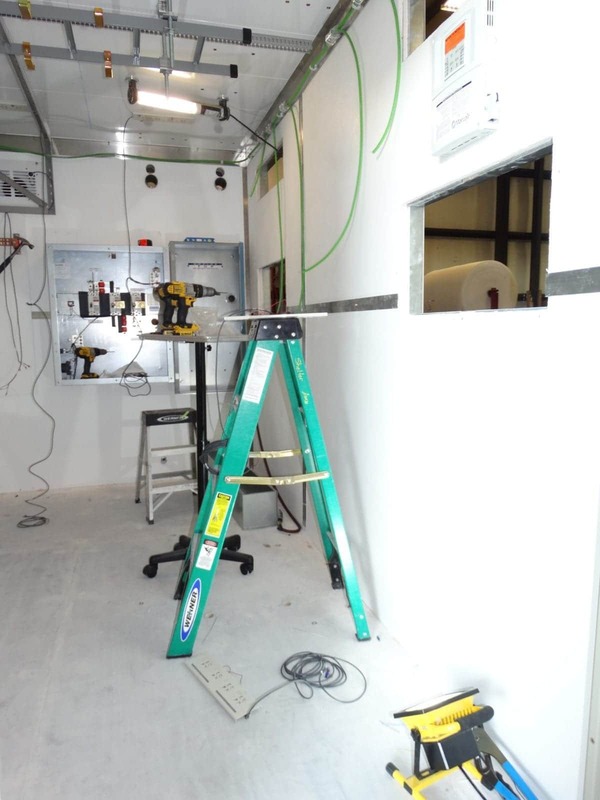 Insulation: 11R in-wall, ceiling and floor. Dual AC with a controller that switches lead/lag AC.